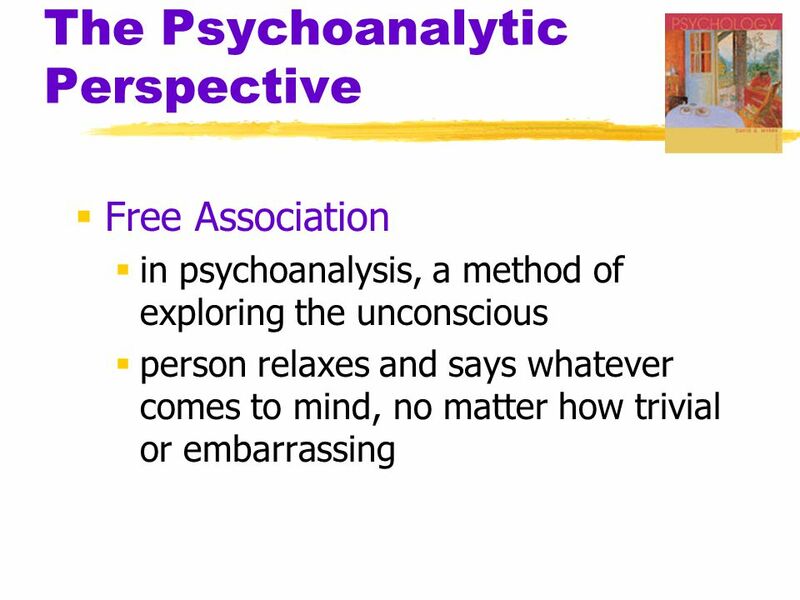 Free association, according to Sigmund Freud, is the fundamental rule of psychoanalysis. This way of thinking, by Freud’s account, is like giving birth, in that psychoanalysis helps the individual enter into the world in a new way, a way in which he/she understands how his mind works and therefore has more agency over decision-making. In this way, one cannot set specific goals, as one is changing the gears of the brain, leaving the individual to then use those gears as he/she sees fit. Freud suggests beginning treatment with the question “please tell me what you know about yourself.” I love it. What a great way to introduce the notion that we are all on a life-long journey of self-exploration. Then, Freud addresses the issue of how long psychoanalysis takes, by saying, in essence, since I don’t know your speed, how can I tell you how long it will take? These ideas are all laid out in his 1913 paper entitled “Further Recommendations in the Technique of Psychoanalysis.” This paper, kicks off my “Technique Class” which begins tonight. This is a class, new to me, in which five psychoanalytic candidates and I (yes, predominantly female) will bat around ideas of how we can use our communication skills to help people, help themselves. Yes, I am excited about this eight week adventure. We will explore different ideas about exactly how the psychoanalyst, the psychotherapist, should respond to people in distress. There are always a multitude of choices about how to intervene when a person begins to share their internal and external experiences. How does one know when to wait for the person to finish their tale, versus interrupting the patient to get them back to understanding themselves better? Should the therapist respond to the content or to the affect? What about direct advice? Is this OK? Or, should the therapist stay neutral as the patient explores various ways of navigating his world? And what about that couch? Would having the patient lie down facilitate or hinder mental exploration? By reading and discussing papers, such as Freud’s 1913 essay, we have a springboard to an exciting exchange of ideas. Oh, and what about my “Play Class” you might wonder. That is not until Thursday. Oh wait, that is tomorrow. I better stop free associating and prepare. Stay tuned.